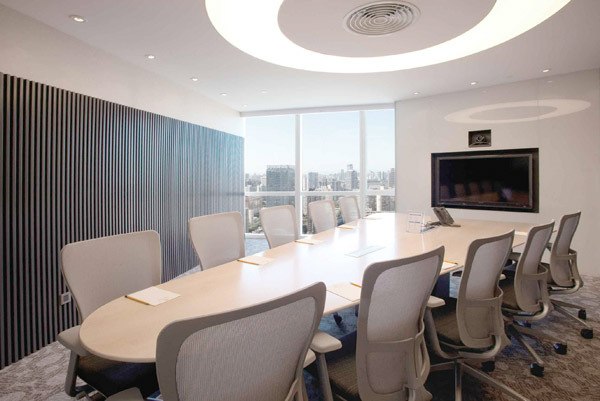 Offering you serviced office space right in the core of all the hustle and bustle of the Chaoyang business district. 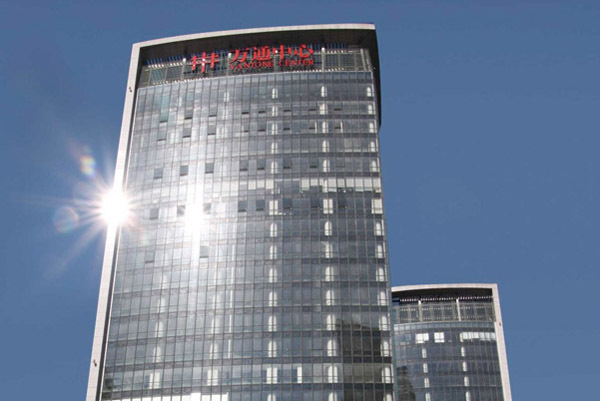 We are located in the Vantone Commercial Center Beijing where you will be surrounded by multinational companies. 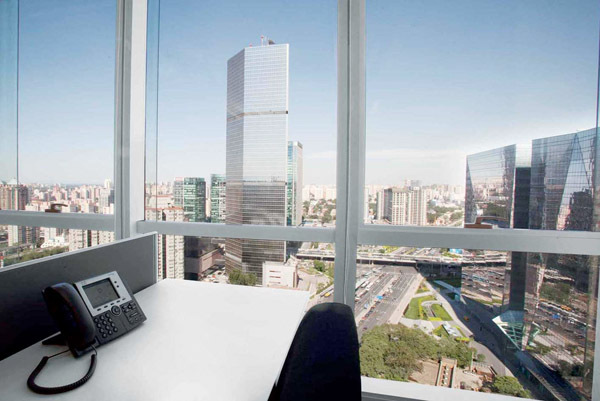 Our center will be sure to impress both you and your clients with our floor-to-ceiling windows displaying stunning views of Beijing. We are truly one of the most sought after business address in the world.